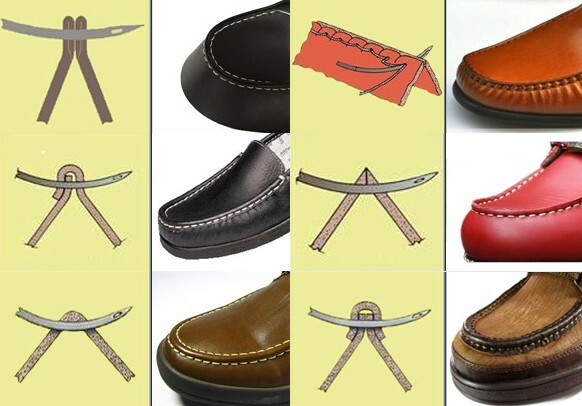 Characteristics: Application:for sew moccasins thread on the upper. After years of research and improvement, the machine of the hardware and software are already mature stable and convenient to maintain. All parts were manufactured by HAAS CNC machines, high precision machining parts. Through changing the ox horn or parts can sewing S/B/C and other six different help surface suture way. Presser foot and advanced needle agencies by pneumatic system to control realization. Adopt Servo Motor, speed can be flexible, stop the needle position by computer control. 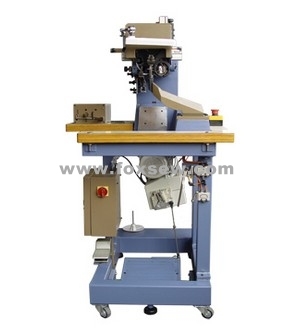 Looking for ideal Sewing Machine for Moccasins Manufacturer & supplier ? We have a wide selection at great prices to help you get creative. 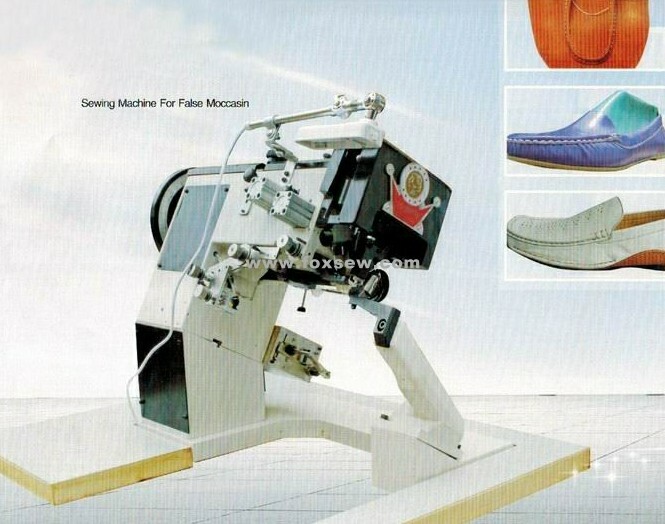 All the Sewing Machine for Moccasin are quality guaranteed. 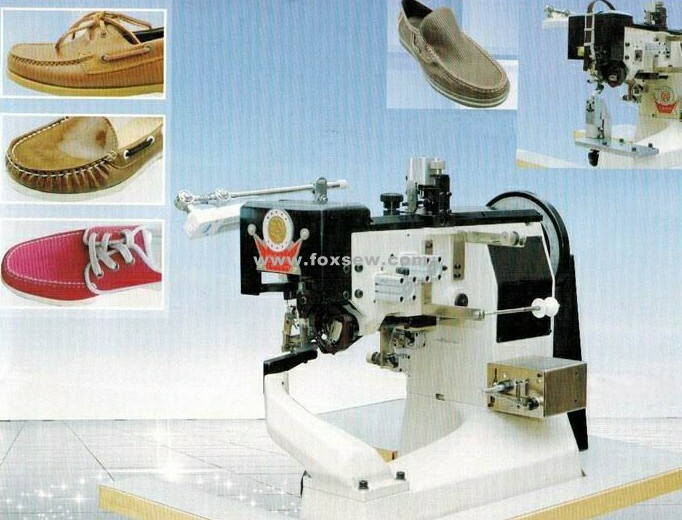 We are China Origin Factory of Moccasins Sewing Machine. If you have any question, please feel free to contact us.